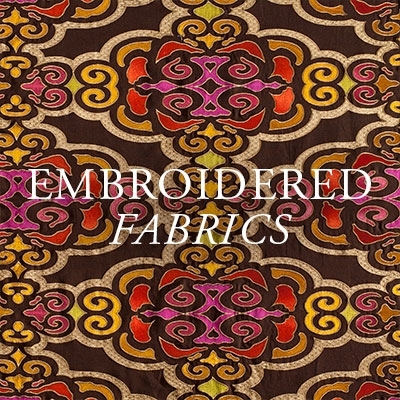 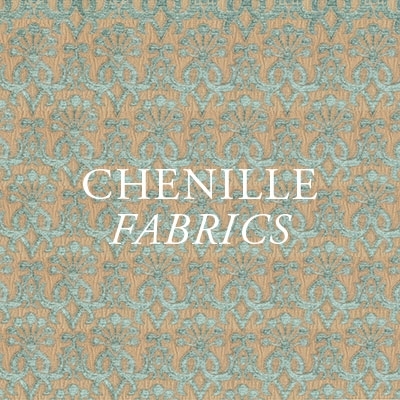 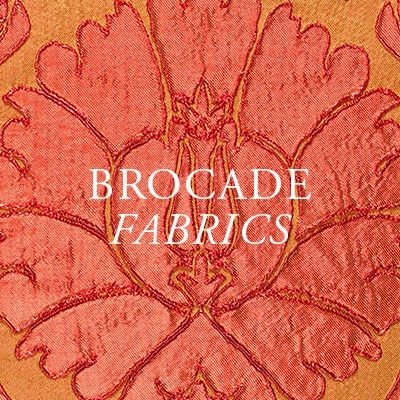 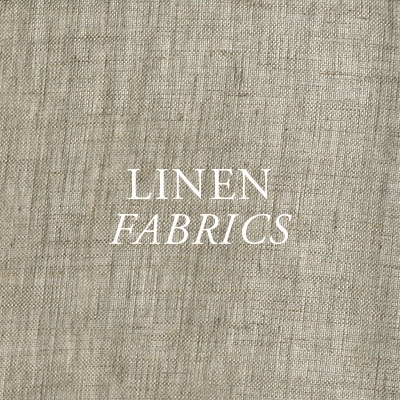 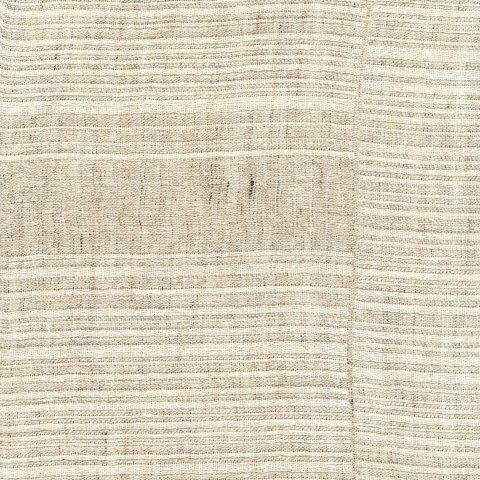 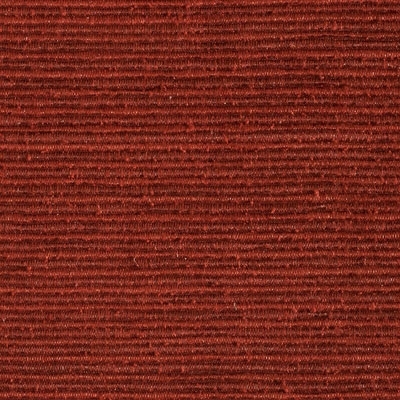 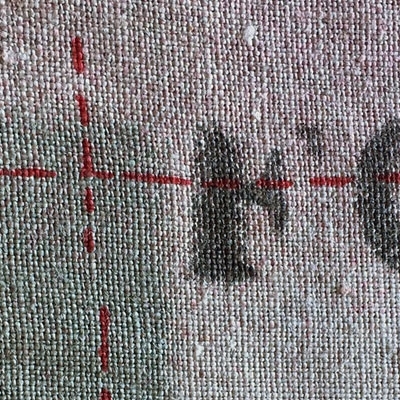 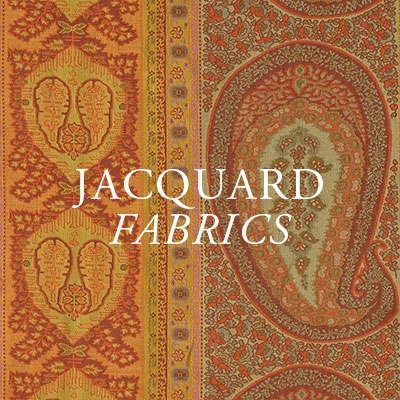 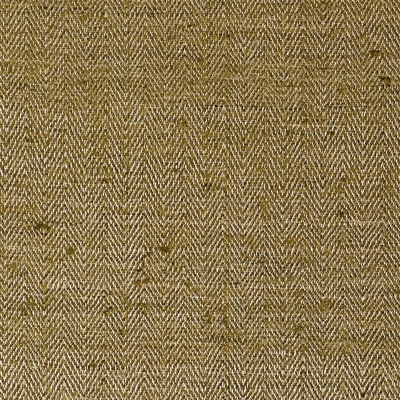 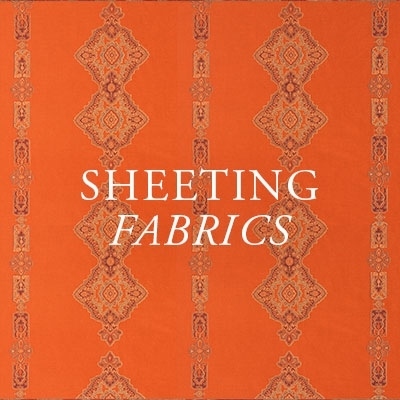 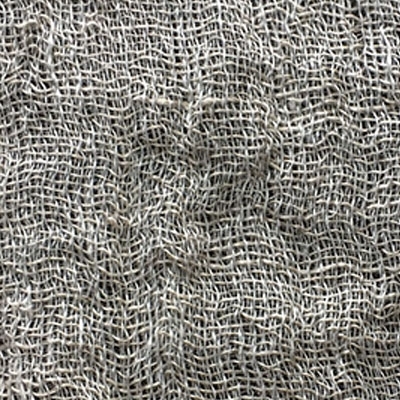 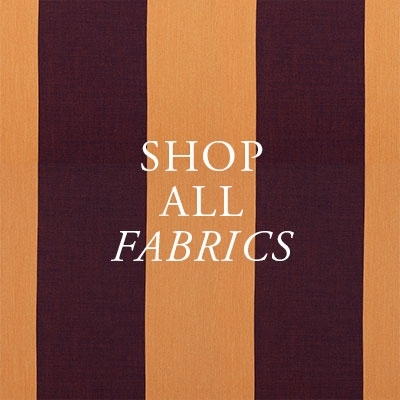 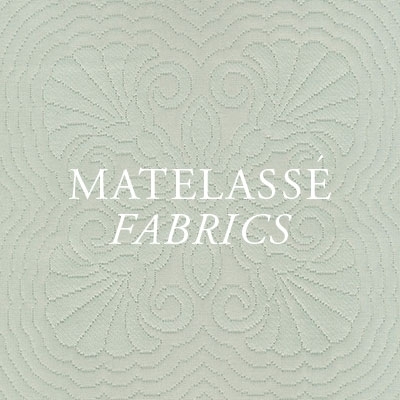 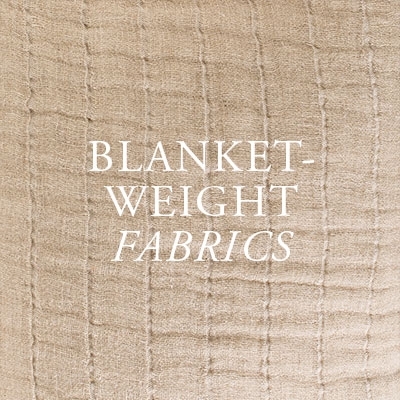 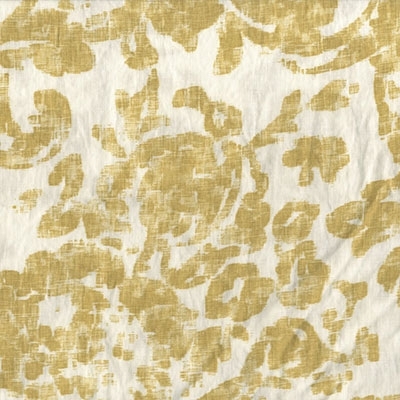 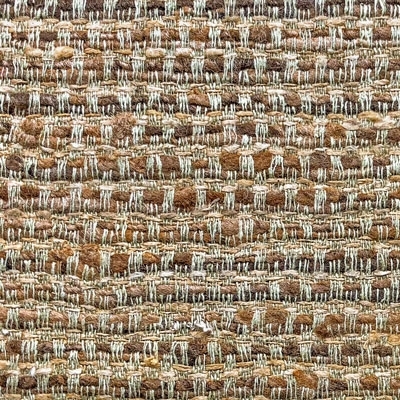 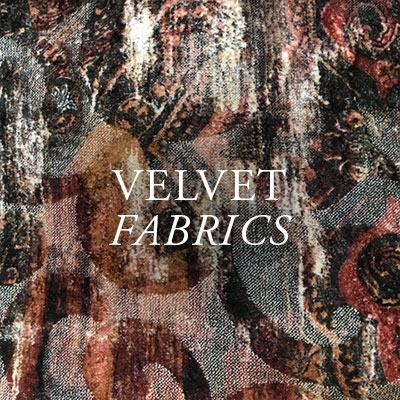 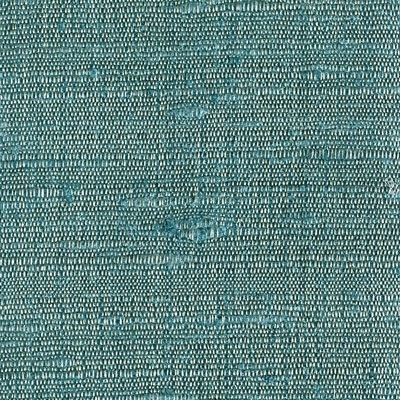 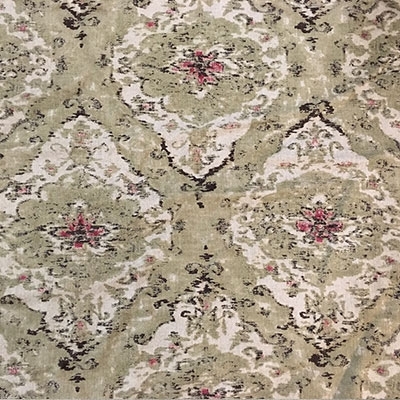 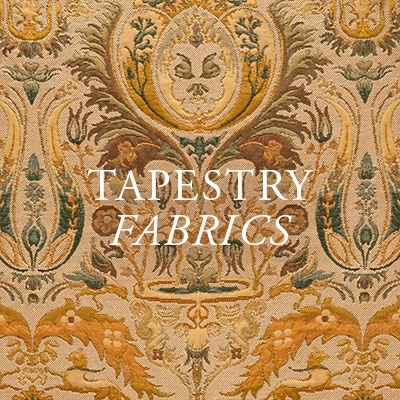 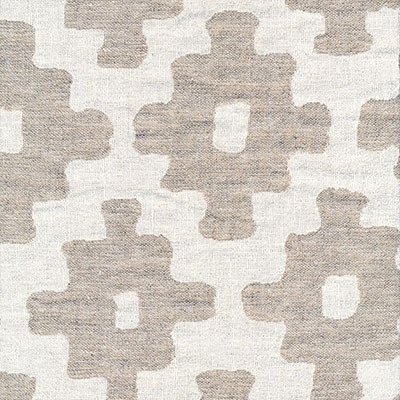 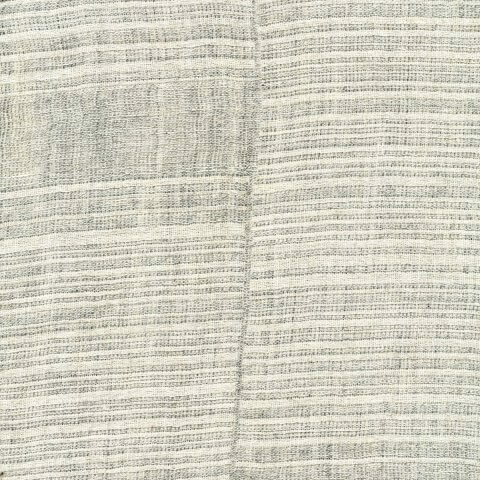 Our new Tanzania Heavyweight fabric is part of our new collection of linen fabrics from Spain. 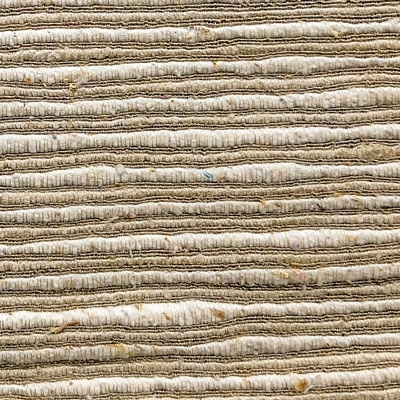 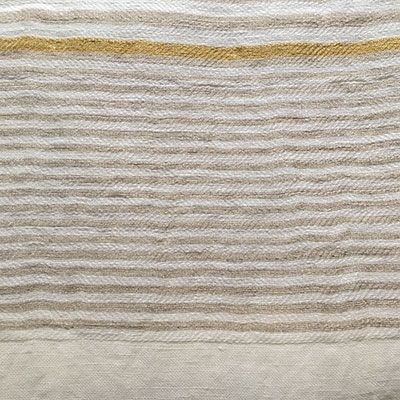 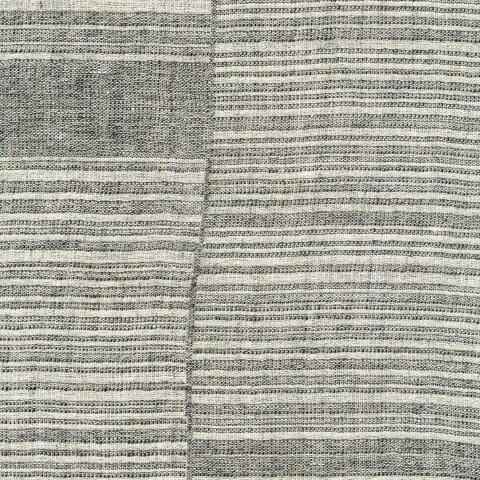 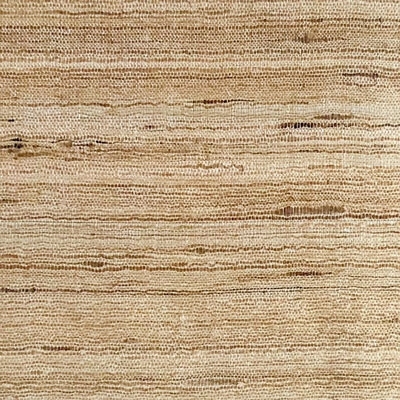 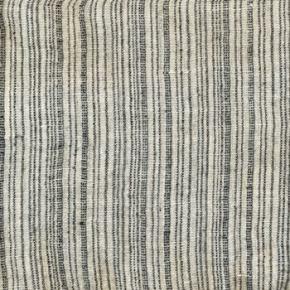 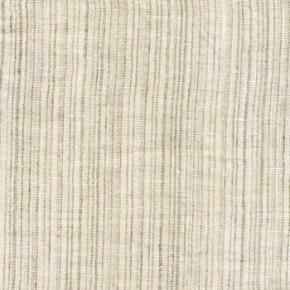 This wide width linen and wool blend fabric features panels of irregular stripes woven with an ethnic feel. 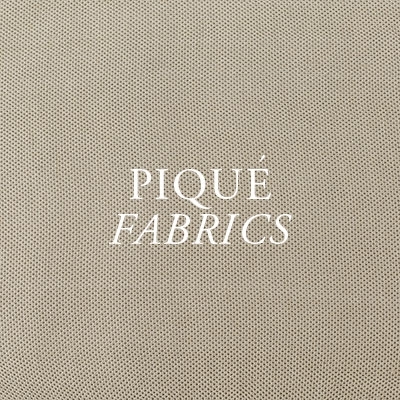 Available in beige, grey, and black.